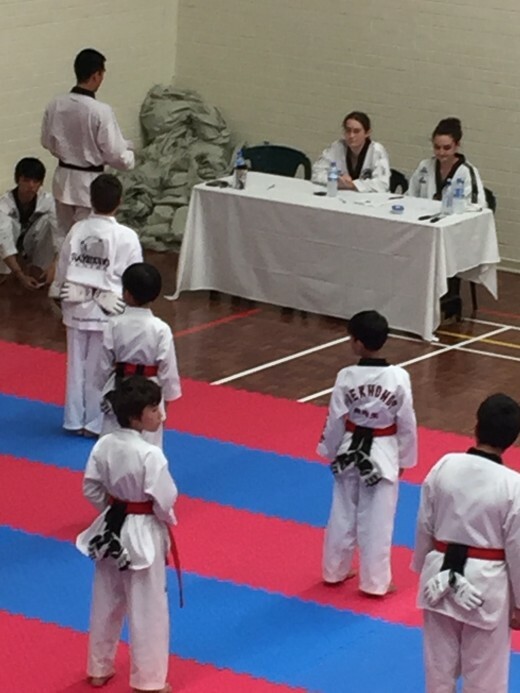 The End of year black belt grading is a daunting task for many a martial artists. 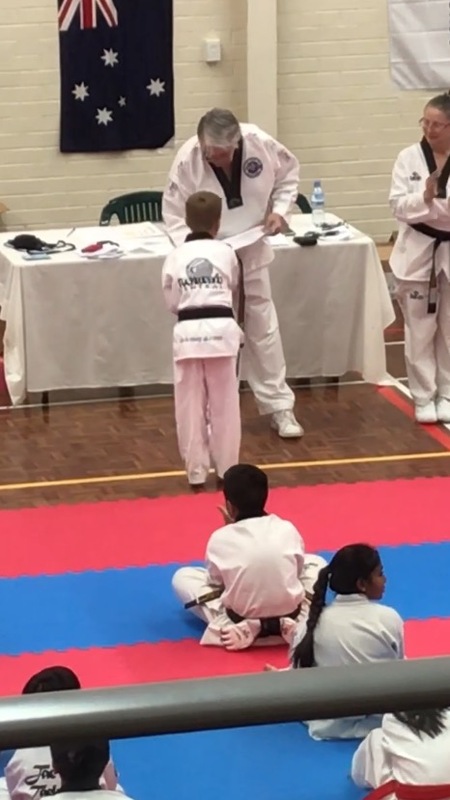 There aren’t many things more nerve racking than a physical and mental test in which you are being judged by persons who set a standard. 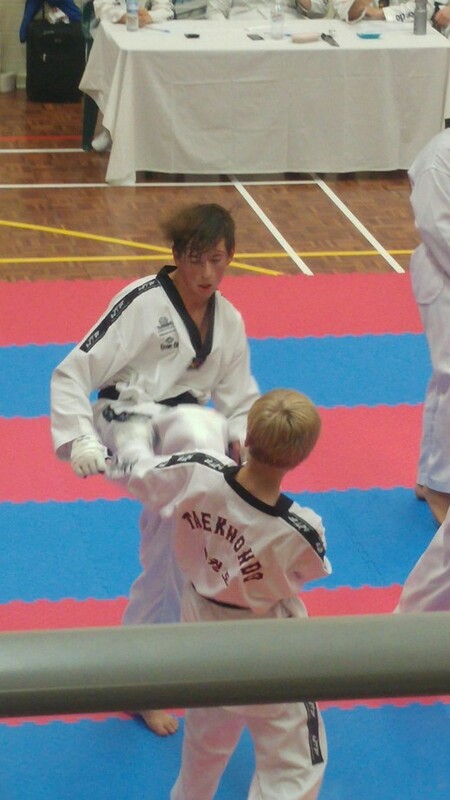 The wonderful thing is the amazing exhilaration felt after being victorious and gaining that crucial level. 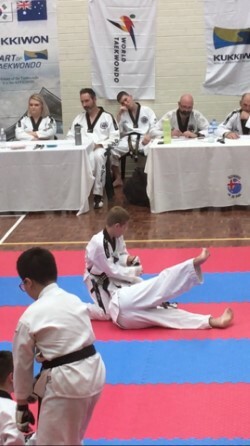 What I personally like about the Oh Do Kwan grading is you may not be judged by your own instructor. 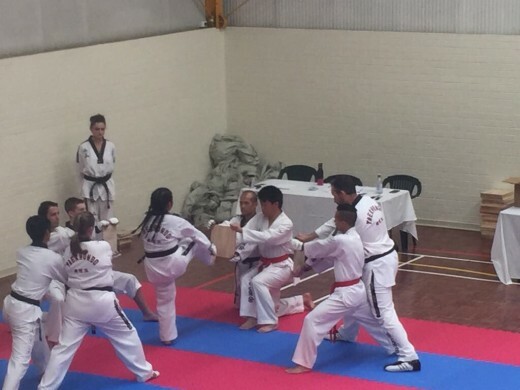 This means instructors now need to hold a level in their students and students need to take responsibility for their training. 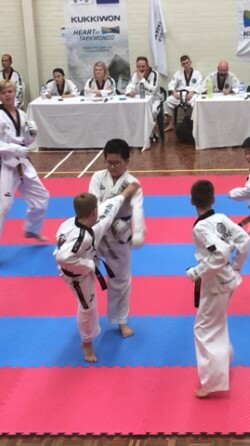 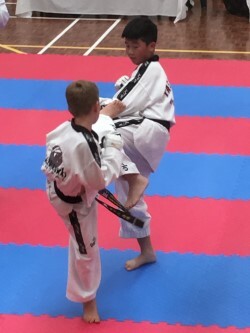 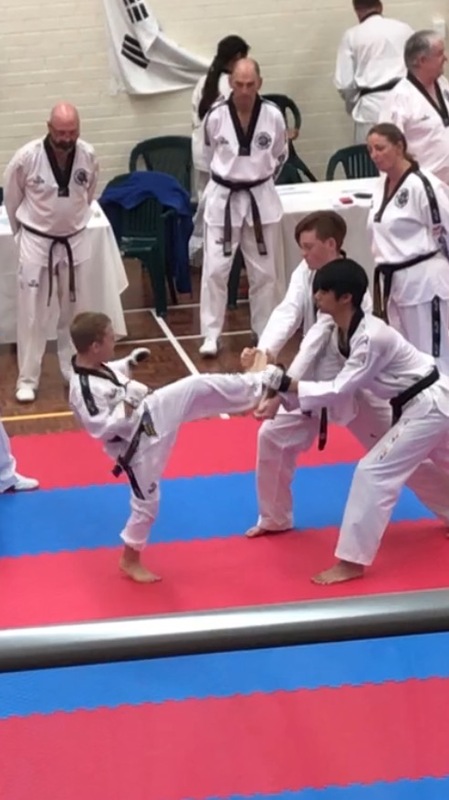 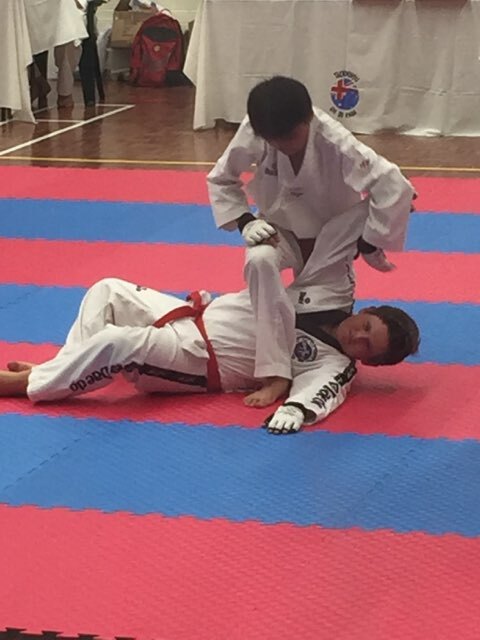 All students were marked on Patterns, Kicking Combinations, 1 punch counters, 2 punch counters, self defence, knife defence, Taekwondo sparring, Korean kick boxing sparring, and Board breaking. 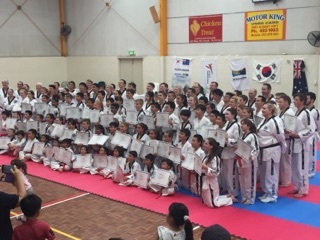 I’m so proud of all of you, our club has become even stronger because of you and your effort. 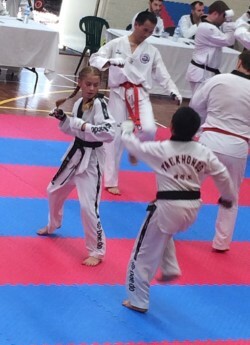 Great Job with the team too Ajana. 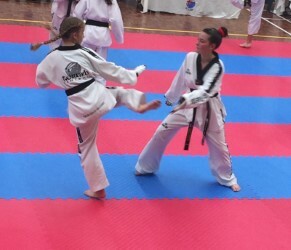 We would be lost without your help and professionalism. 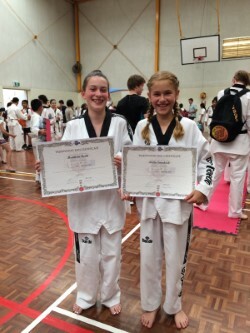 Thanks to Justin and Ajana. 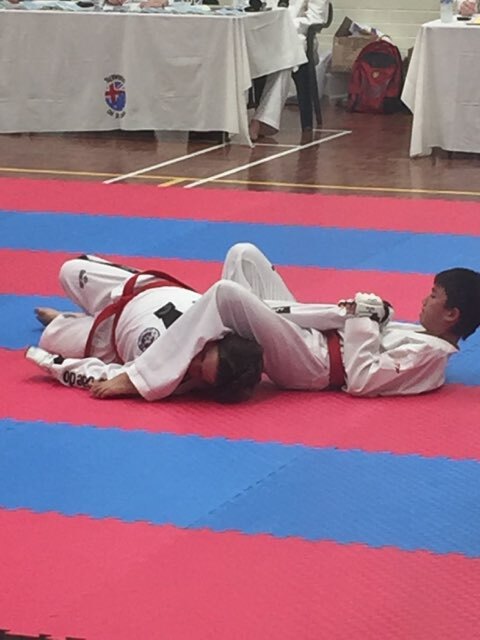 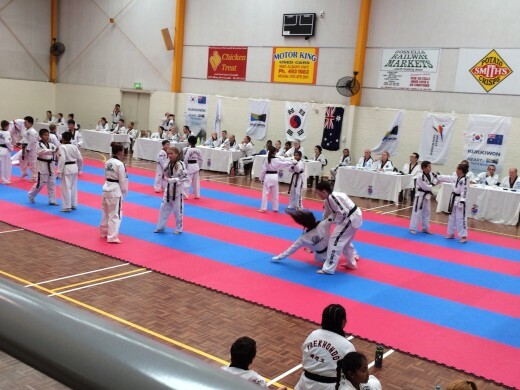 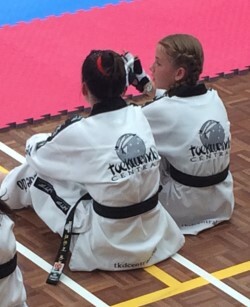 I am so proud of Tahlia and all of the Tkd Central Team. 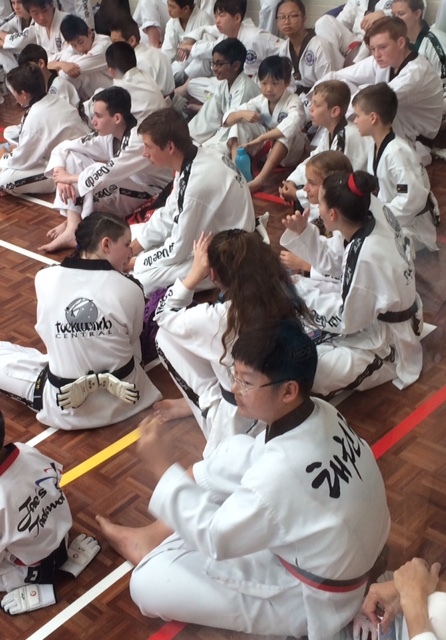 We have some an awesome bunch of kids and big kids. 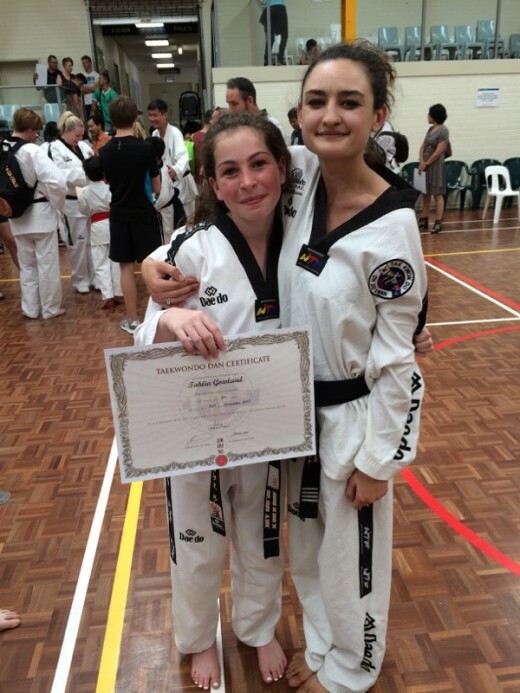 And some really lovely families which to Tahlia and myself have become special friends. 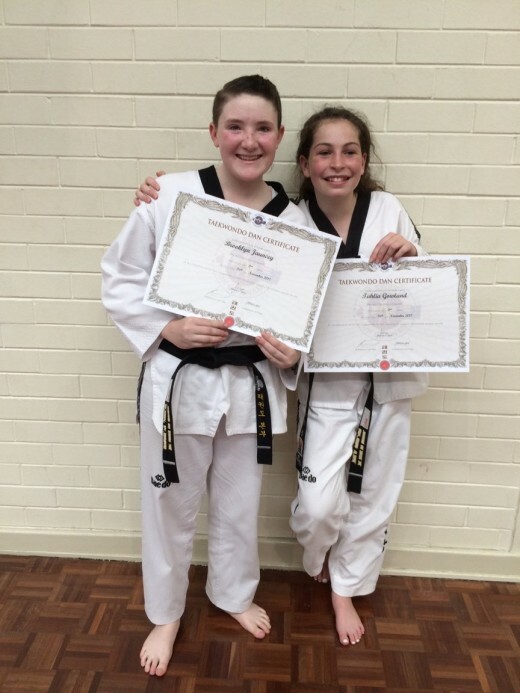 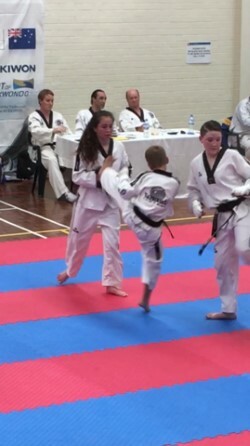 Tahlia is still on a high and keen to get down to business with training for her 3rd Dan. 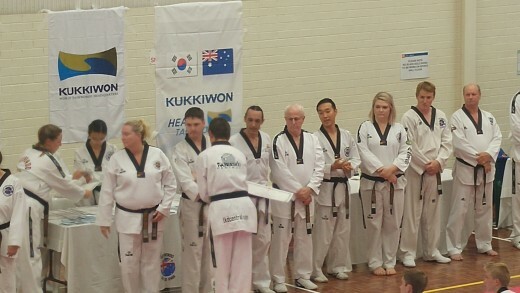 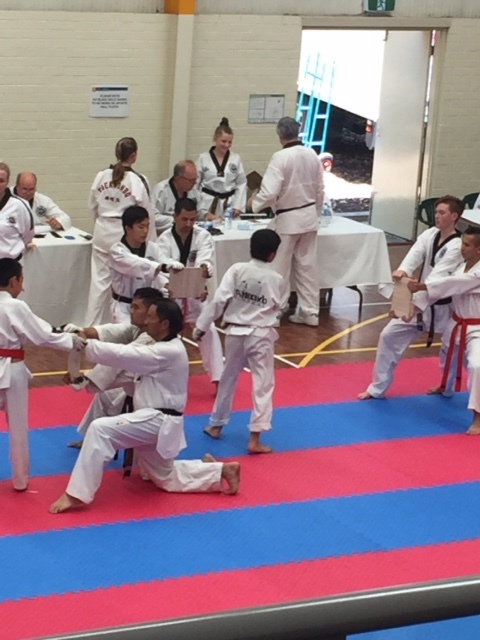 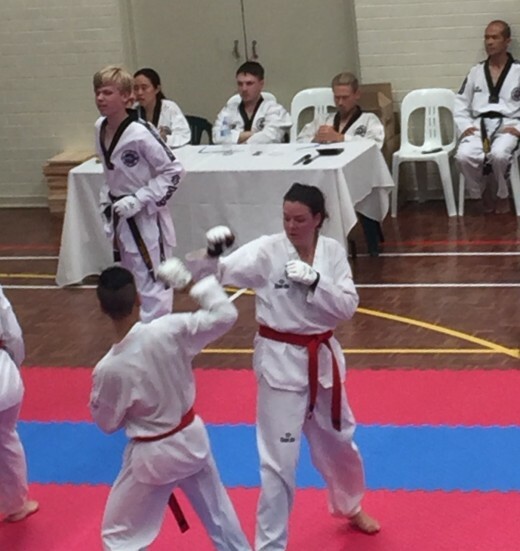 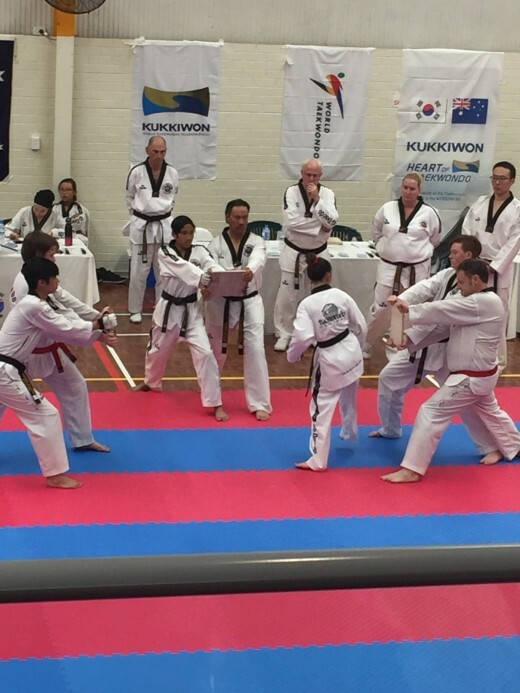 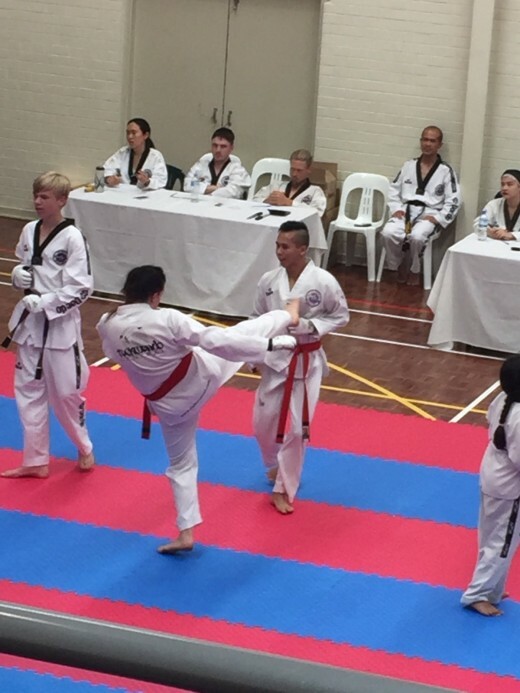 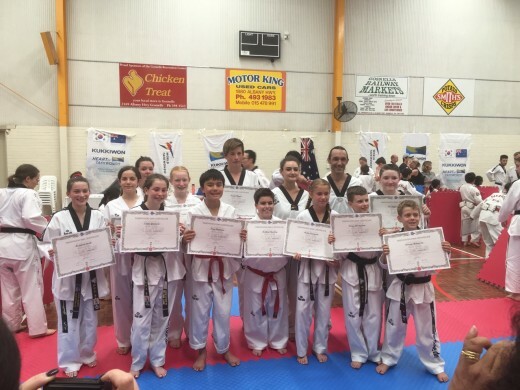 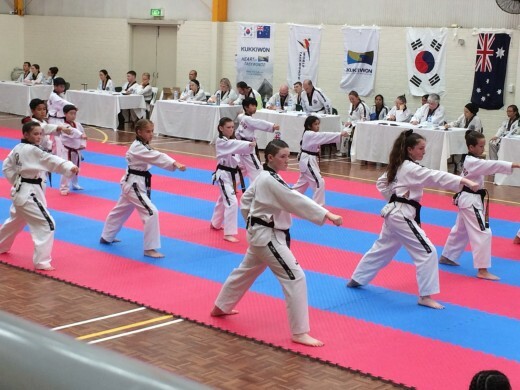 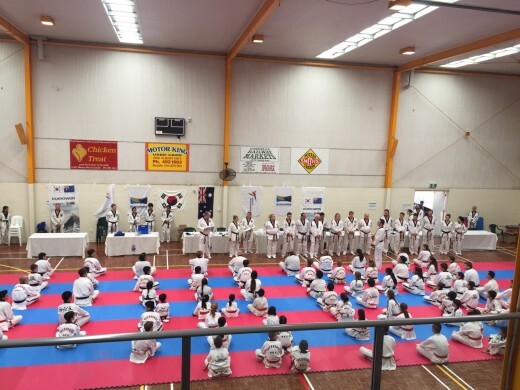 My family were blown away how strong Tahlia and all of the Tkd Central Team looked at the grading. 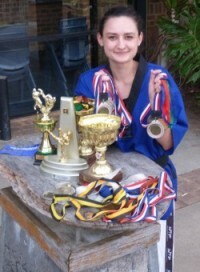 And we are all amazed by the positive effects Taekwondo has on Tahlias life in general. 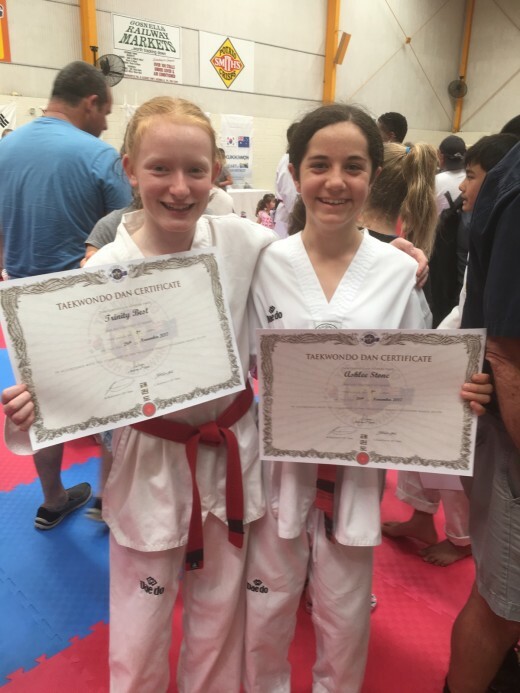 It has taught her to be focused, determined, controlled, disciplined, confident and that any thing is possible to achieve through work and perseverance. 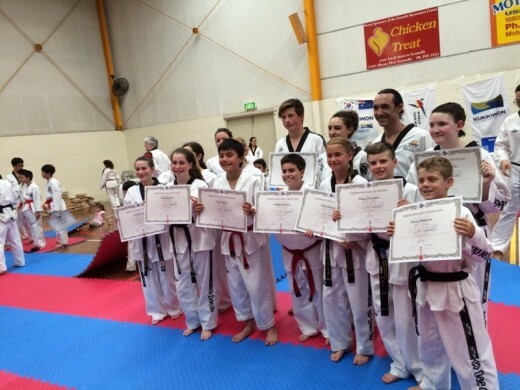 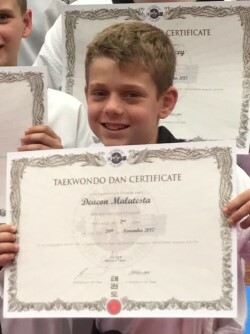 Keep up the great work TKD Central, we are proud to be a part of this club.